Be part of the excitement building at Koocanusa Village! 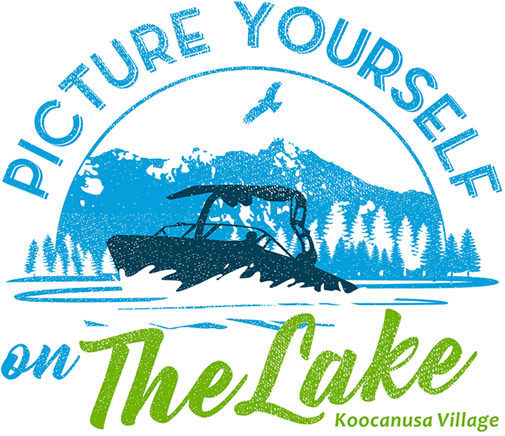 Located at the heart of Lake Koocanusa, Koocanusa Village (KV) is a multi-generational community for everyone. An ideal setting for four-season active living, you’ll be guaranteed to make memories and build life-long friendships.